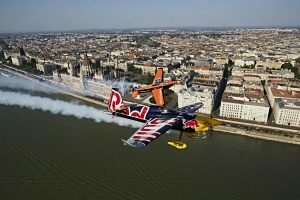 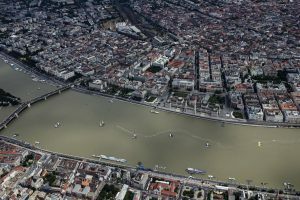 Budapest (HUNGARY) – An abbreviated Red Bull Air Race in Budapest, Hungary on Sunday wasn’t short on thrills, as Germany’s Matthias Dolderer confidently delivered the best time in the Round of 8 despite race winds that pilots said were the most turbulent they could remember. 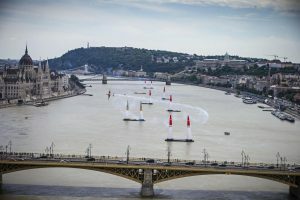 Due to weather delays, the safe flight window could not accommodate the full racing program, and when the final Round of 4 was cancelled, race results were determined by the Round of 8 times. 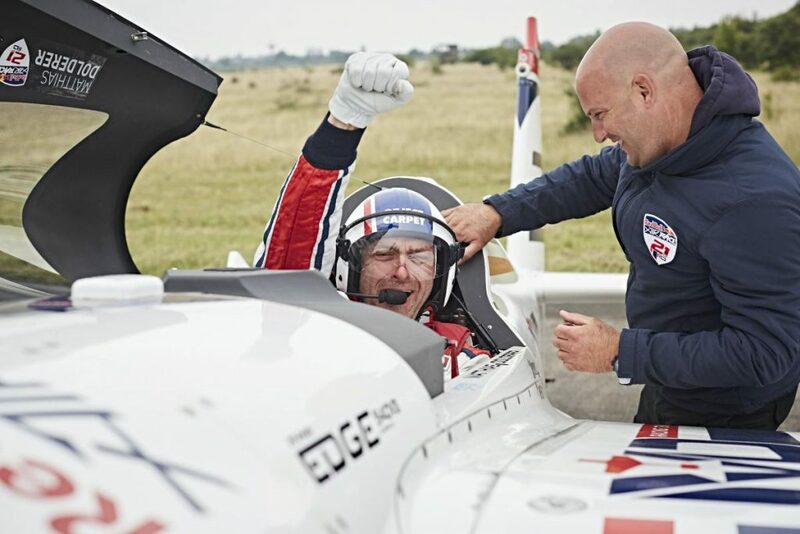 Dolderer’s 58.653 seconds clinched his victory, while Austria’s Hannes Arch was second with 58.942 and Australia’s Matt Hall took third with 59.236.